Dr Daniel Cox’s research uses an inter-disciplinary approach to broadly focus on the relationship between the natural world and human health and wellbeing. He is currently working on the ‘Seas, oceans and public health in Europe’ (SOPHIE) project. 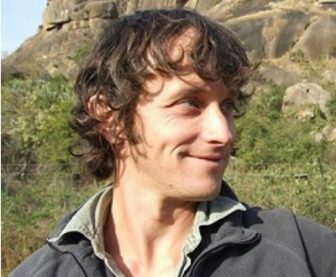 Having completed his PhD on “Seasonality as a life history trait in West African birds” at the University of St Andrews, Daniel spent 4 years working as an Associate Research Fellow at the University of Exeter’s Environment and Sustainability Institute (ESI). This role was on the NERC funded project ‘Biodiversity and Ecosystem Service Sustainability’, investigating the relationship between biodiversity and people in urban areas. As a Research Fellow Daniel subsequently managed Professor Gaston’s research group at the ESI before moving to his current position at ECEHH.